A Fourth Life... Keep it simple! Keep it fun! Hello, Friends, and welcome new followers, New Friends! Another day to create and share ideas with you. 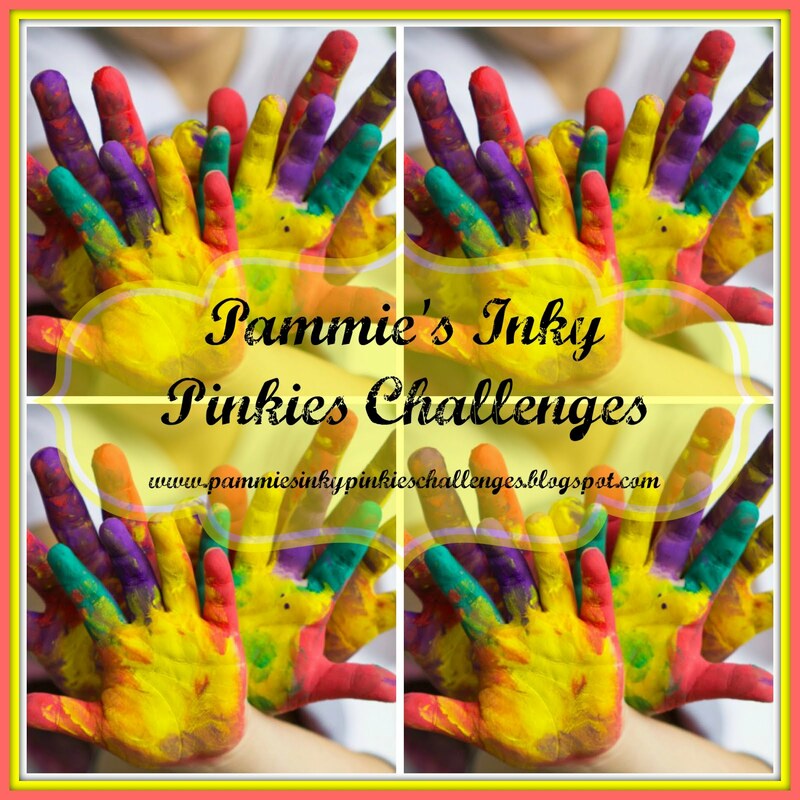 Hope your day is going well and you have time to join me at the Tuesday Throwdown Challenge blog. 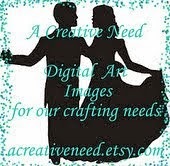 The card I have to share with you today uses images from Sweet N Sassy, our wonderful sponsor this week. After all my holiday baking and eating yummy treats without guilt, it's time to face the music. I am only allowing paper treats for a while. The theme of this week's challenge is baked goods, and I am happy to share this non-caloric treat with you. I used Kraft and white card stock, the images and sentiment from our sponsor, a Spellbinder die, and ribbon from Lil Davis Designs. Think "baked goods" and join us at the Tuesday Throwdown. 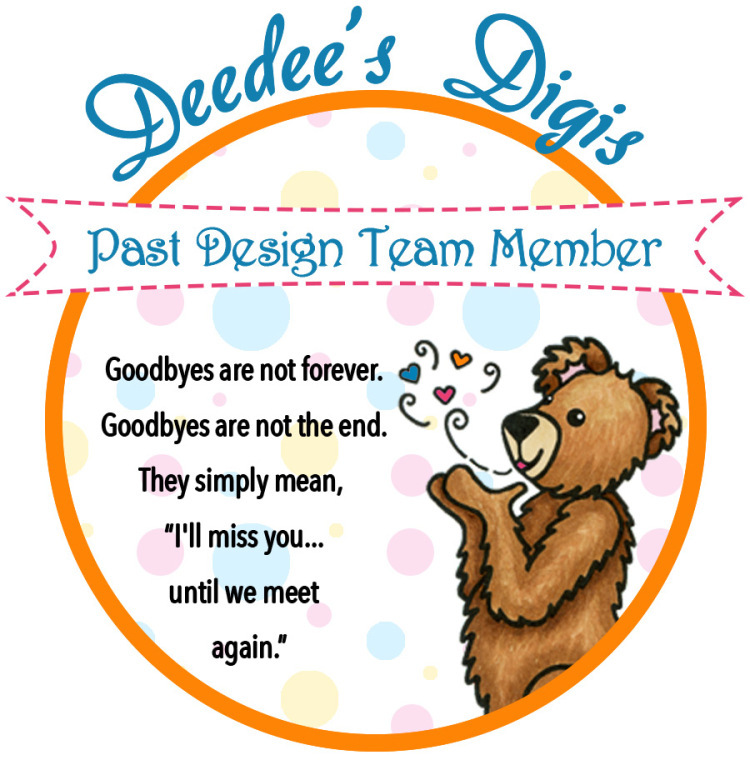 You can win images from Sweet N Sassy Digital Stamps. 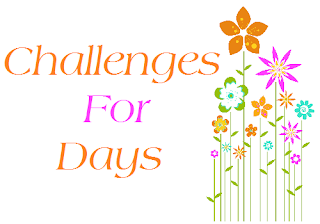 Word Art Wednesday -- ATG uplifting, Chocolates life my spirits! Yum... I shouldn't look at things like this when I'm hungry LOL. Great card, kren! 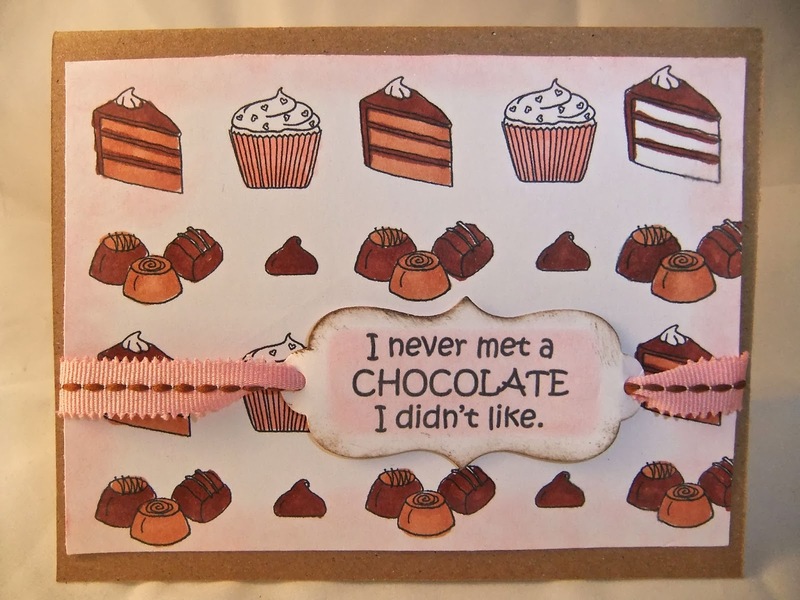 Yummy card, thanks for joining us at Artistic Inspirations. Who doesn't like chocolate? Great card! 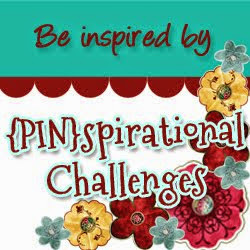 Thanks for playing in our Anything Goes Challenge at The Paper Nest Dolls and Good Luck! Oh GOSH - CHOCOLATE. I am drooling! Your card is fabulous, I have new ideas looking at yours! Fantastic!! Love the images and how you used them!! LOVE It!! Saw you on MIM! Thank you for joining us at Scribble & Scrap and Good Luck! Oh what a lovely card. Me neither which would explain my appearance. Oh well. Fabulous card. I joined your blog as well. 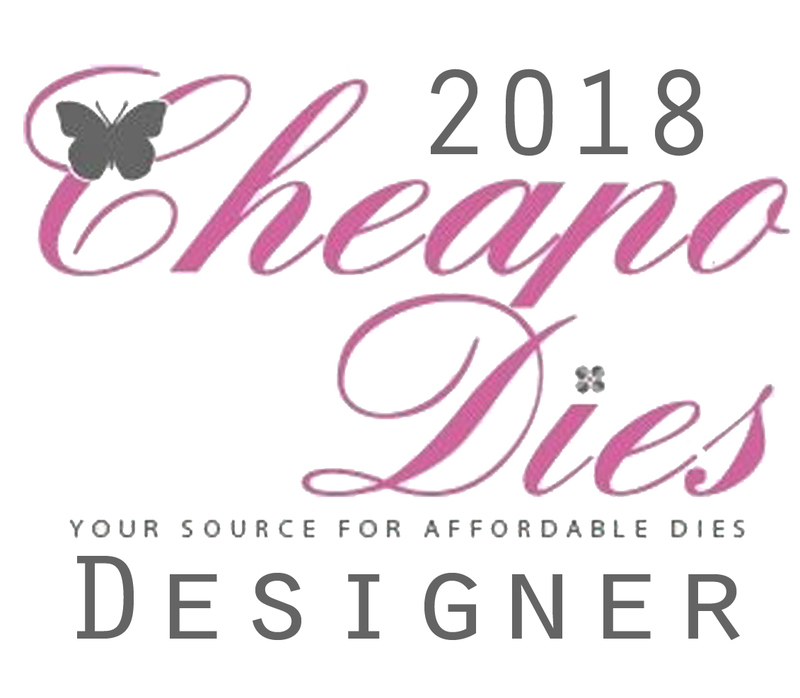 Come and see what's new! I am blessed to have you stop by! Visit Kren's profile on Pinterest.